Running a busy Nursery requires endless enthusiasm and energy—not to mention time and resources. 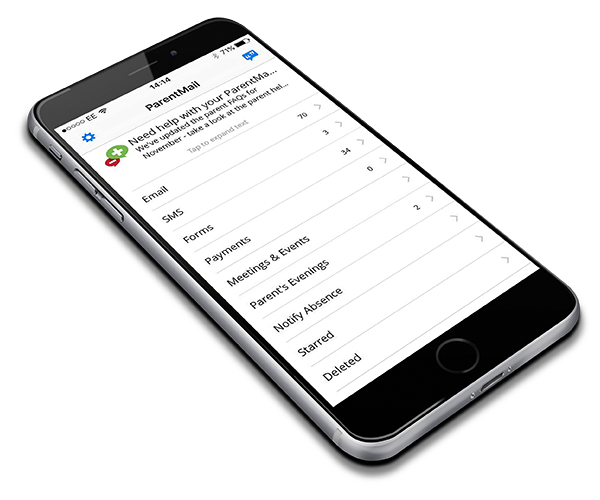 ParentMail, takes those tasks that can take hours or days to organise, and condenses them into minutes. Private and government-funded nurseries throughout the UK, say it’s the most efficient parent communications and online payment system available—instantly improving their quality of service, while reducing costs and workload. 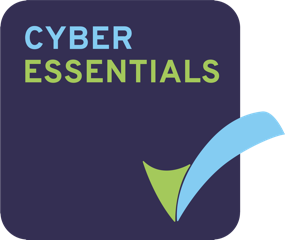 Parents can access everything on their computer or smartphone, from one logical user-friendly interface. This means they’re much more likely to receive and respond to your message in a timely manner. It’s socially inclusive. 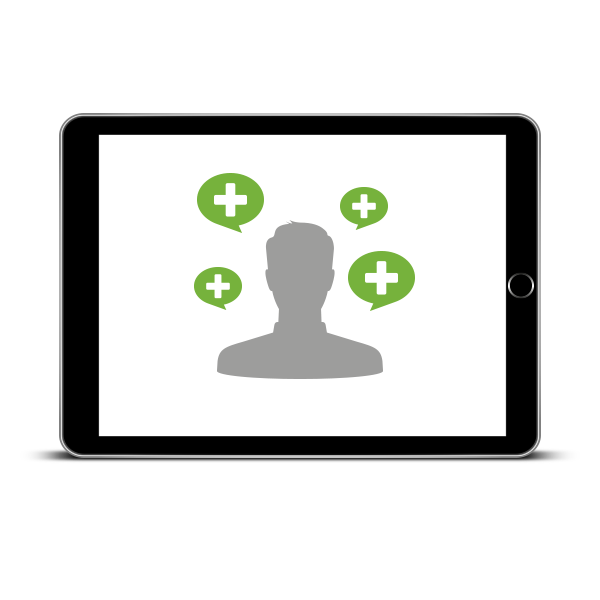 People who want to use traditional communications over digital, are easily accommodated. The modular system allows you to pick the right apps for your Nurseries needs. Add more functionality, today or tomorrow. ParentMail brings nurseries and parents closer together, reassuring parents, whilst demonstrating your commitment to quality care. Instead of running several platforms side by side, having one system makes things easier for staff and convenient for parents. Integration with SIMS and other MIS systems make things very easy to set-up and update. How can ParentMail benefit your Nursery? Very low-cost outlay: no surprise costs—ever. By communicating and collecting payments electronically, you save time and money by reducing the paper, photocopying, calls and administrative work involved with doing it manually. 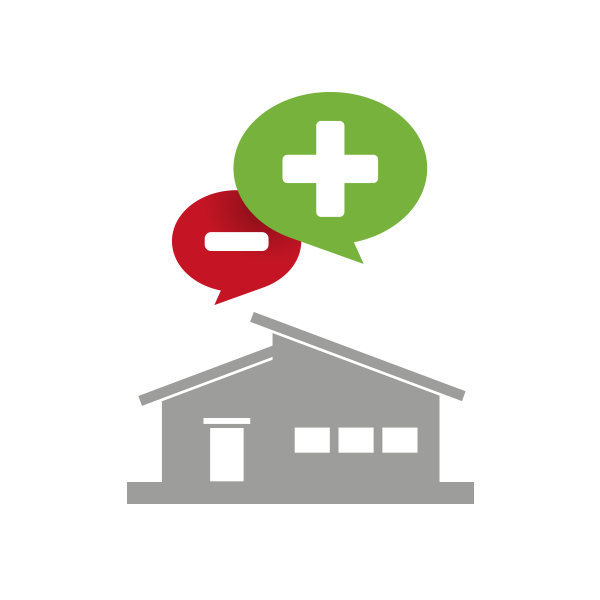 And because ParentMail is web-based, messages can be sent from any computer with internet access. Plus there’s no software to install or maintain. What’s in it for the parents? 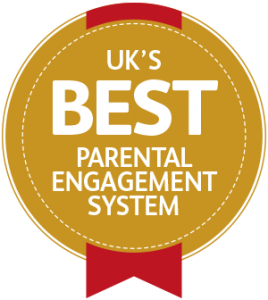 Interested in seeing how ParentMail can help your Nursery?